Ever heard of the Fitzpatrick scale? A numerical scale for typing skin colour, it was developed in the 70s but is still used to this day to help dermatologists and skin therapists alike to help predict your risk of developing sun damage or skin cancer. There are six skin types that range from 1, which is very fair, only burns and never tans, to 6, which is very dark and never gets sunburned. If you’re a 4 to 6 then you’re classified as a darker skin type which means you’re more likely to be affected by skin conditions like hyperpigmentation, dermatosis papulosa nigra and in-grown hair. 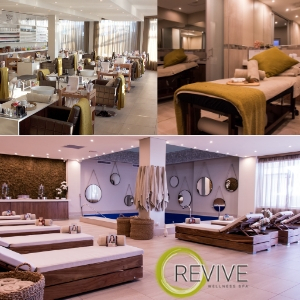 The good news, however, is that at Skin Renewal we have a host of solutions to help you treat them. Those with darker skin types are more prone to pigmentation, be it melasma that usually is hormonally driven or post-inflammatory hyperpigmentation (PIH) that often occurs in the wake of acne. Treating it can be tricky because you want to fade the existing marks without triggering new ones, something that can happen when the skin is irritated. Still, with the right tools, it’s certainly not impossible. At Skin Renewal, we realise treating pigmentation isn’t a one size fits all solution which is why we’ve created several. Our new Pigmentation and Sun Damage Solutions and Melasma & Deep Pigmentation Solutionss offer treatment packages that range from mild to intensive. Each solution isn’t just a single treatment. Years of successfully treating pigmentation have brought us to the realisation that while one treatment can yield good results, you’ll always get the very best from combining at least two different treatment modalities. This tackles the problem from multiple directions, and it’s this targeted 3D approach that makes all the difference. To give you an example, one of our entry-level Pigmentation & Sun Damage Solution, the ‘Mini’, involves a Beta Lite Peell and the application of a TA serum (it contains pigmentation-inhibiting tranexamic acid) which makes it perfectly suitable for oily, congested skin as well as anyone dealing with very early signs of pigmentation. Our Superior Pigmentation & Sun Damage Solution, however, is one of several packages carefully designed to treat more severe pigmentation, including melasma. It includes a more intensive azelaic peel, a Laser Genesis™ session that can be safely used on all skin colours and a Photo Dynamic Therapy (PDT) treatment to help speed up the healing process. Treating pigmentation isn’t a one size fits all process but one of our highly-skilled doctors or therapists can suggest a solution that would best suit the severity of your condition as well as your budget. Each solution is bundled in such a way that you save money, making them great value. Ever noticed actor Morgan Freeman’s ‘freckles’? They’re actually dermatosis papulosa nigra (DPN) that are often mistaken for moles or warts. These small brown or black-coloured spots often occur in a cluster on the face and neck and are caused by a combination of genes, ageing and unprotected sun exposure. While they’re non-cancerous and completely harmless, they tend to increase in size and number as we get older, so they’re often removed for cosmetic reasons. At Skin Renewal, we can easily remove DPNs with a long pulsed Nd: YAG laser. (Any laser that has a spot size smaller than the spot it’s targeting can be safely used on darker skin types.) Initially, their removal might result in discolouration but we pre-treat the skin using a pigmentation-inhibiting agent so you’ll heal within a week, and any marks fade relatively quickly. If you have a darker skin type, the odds are good that you’ll also have curly hair which makes you more prone to developing ingrown hair. As your hair curls in on itself and often grows sideways instead of straight, it’s more likely to get trapped in the follicle underneath the skin’s surface which often leads to inflammation and possibly even a pustule. Fortunately, it’s a self-resolving condition, and the majority of ingrown hairs will eventually grow out by themselves. Still, if you don’t have the patience or you find the condition too uncomfortable you’ll be glad to know that laser hair removal can resolve your problem for good. It’s a myth that darker skin types can’t benefit from permanent hair zapping. If you use the right machine, one that is ‘colour blind’, you can get great results and Skin Renewal has two laser options to choose from, the CoolGlide Nd: Yag laser and a diode laser called Lightsheer. 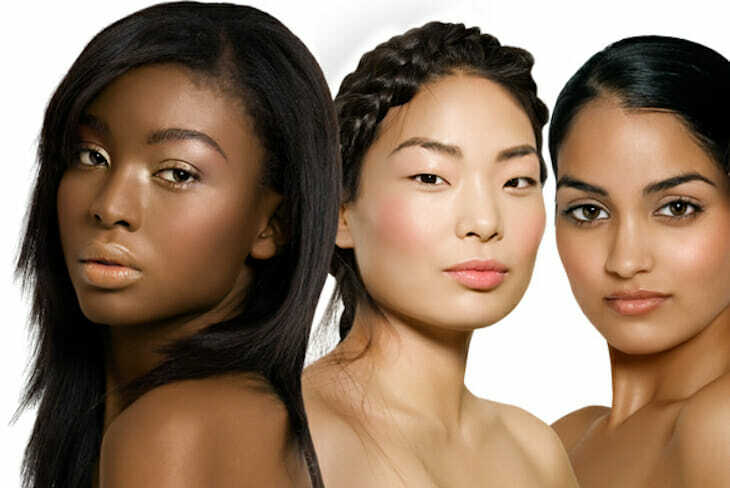 To learn more about common conditions that typically affect those with darker skin types as well as the best solutions to treat them, visit www.skinrenewal.co.za. Read original Health Renewal article here.